Can I use a macro mouse? Error message: "Your client will now close due to the detection of an unauthorized device".  PUBG is not starting/launching due to the new anti-cheat solution. If someone else uses cheats/hacks on my account, will I get banned? Can it be removed? How are cheaters and hackers being handled? I found a player abusing a bug. How do I report it? If the account has been banned, is it possible to use the nickname again? What happens if I get caught using illegal programs? If an account was hacked/scammed and then illegal programs were used, will the account get banned? Can I get restricted if I play in a PC room computer with illegal programs?